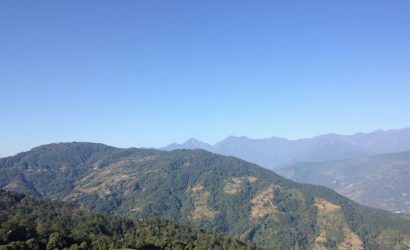 Tamang Heritage Trail - FIRST ENVIRONMENTAL TREKKING Pvt. Ltd.
Tamang heritage trail offers a real Tibetan culture in Nepal. The ethnic inhabitants of Tamang people live in this region. Most of the people who live in Tamang Heritage is of Tibet origin. So their traditions and cultures are somewhat similar to Tibetan people. They changed their ethnicity into Tamang because Nepal Government would not provide citizenship to Tibetan people. 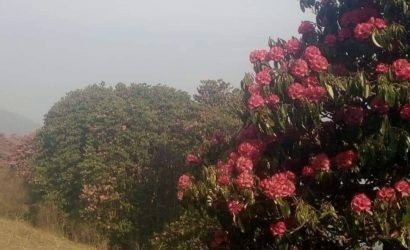 Tamang heritage trail is a newly opened trekking route. 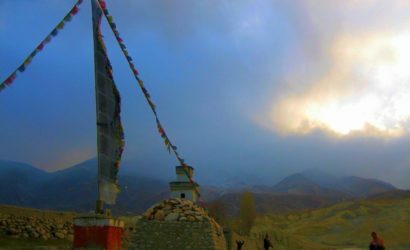 During the whole trip, you will be rewarded with marvelous snow-capped mountain views, daily lifestyle of Tamang as well as colorful and painted Buddhist monasteries. 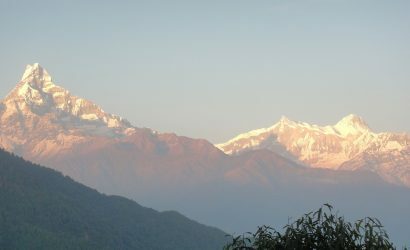 The trek starts from Syabrubeshi ,a traditional Himalayan village. We drive from Kathmandu and reach Syabrubeshi within 8-9 hours. All the while we will be rewarded with hilly villages and the greenery of Sal trees. Trek from Syabrubeshi to Gatlang (2,200m) Trek. Trek from Gatlang to Tatopani (2607m) Trek. 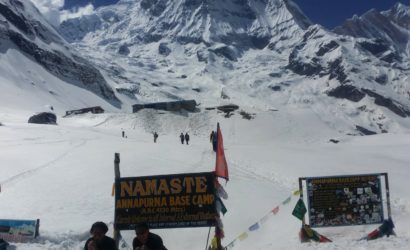 Trek from Tatopani to Thuman (2,400m). 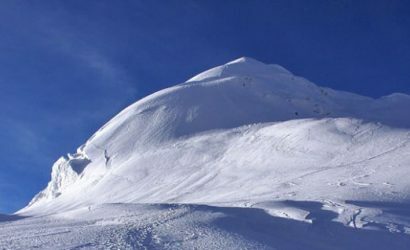 Trek from Thuman to Briddim (2,345m). Trek from Briddim to Syabrubesi (1550m). Necessary equipment such as sleeping bag, down jacket, etc. for our staff. All meals three times a day (breakfast, lunch and dinner) for you during the trek.